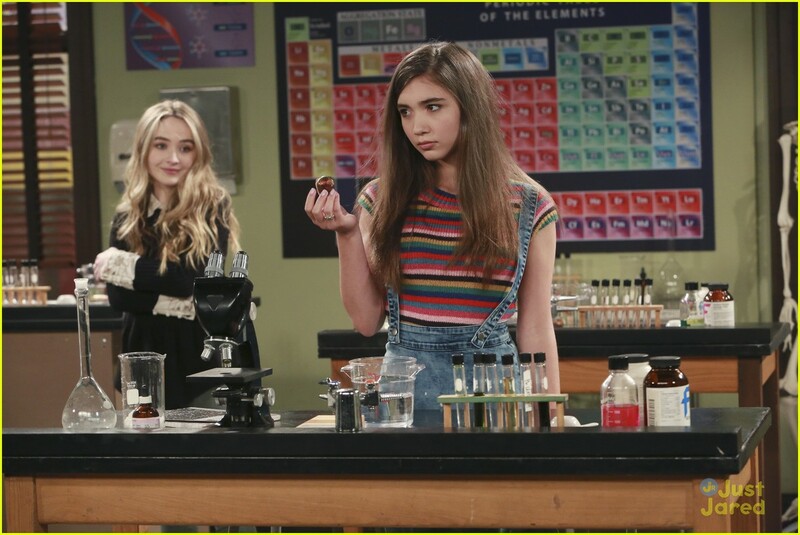 Girl Meets World Discussion: "STEM" and "Money"
What I took away from this one is that girls shouldn't be afraid to keep being interested in things like science and math. This one was... complicated. I mean, I liked it, but... I just don't know how I feel about this one yet. People change people... we've already learned this. Now Cory got more specific... and it left Farkle humiliated? Don't be humiliated, dear little Farkle!! I don't know what to say that wouldn't leave you with spoilers galore. But I will say that it reminded me of how blessed I am, in many ways. Not the least of which, is by the wonderful people I'm surrounded by. I just... there are so many feelings after this one, guys.